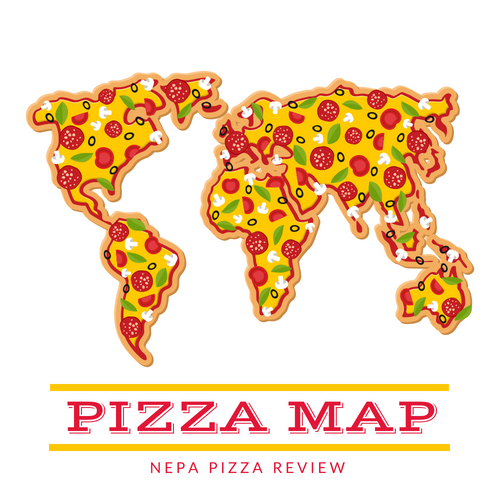 The NEPA Nation always does a fantastic job of letting me know when a new pizzeria moves into town. As soon as a "coming soon" sign goes up on a vacant building, people flock to my suggestion box and email to let me know that a new pizzeria will be opening. I used to try to get to new places during the opening week to be the first person on the scene, but I've recently stayed away from that for a couple reasons. First, it's not fair to the restaurant because many times they are still working out the kinks on their new recipe. Their new employees are still learning their jobs, and there tends to be an initial surge in business that the new pizzeria might not be ready for. So now I wait a month or two before I hit up a new place, which is what I did with the Brick Oven. So to all of you who have asked and asked about this new establishment, this review is for you! 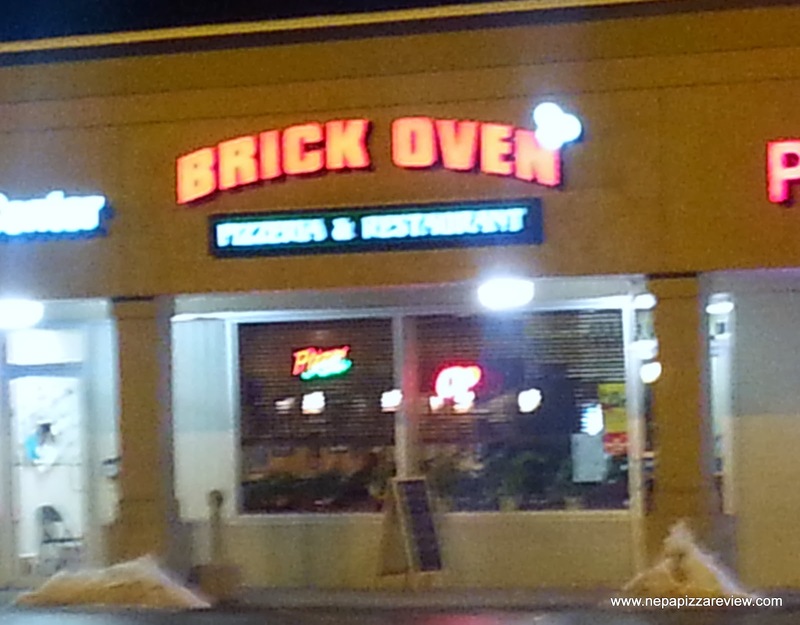 Getting the Brick Oven was a snap, as it's conveniently located on South Washington Avenue in the Weis Shopping Plaza. When I pulled into the parking lot, I could see that this place was new, with new signage and a fresh look. I walked in the door to find a neatly decorated, relaxed, and modern atmosphere to dine in. There were about 10 tables or so to eat at so I picked one and received fabulous table service from my waitress. She was very knowledgeable and kind. 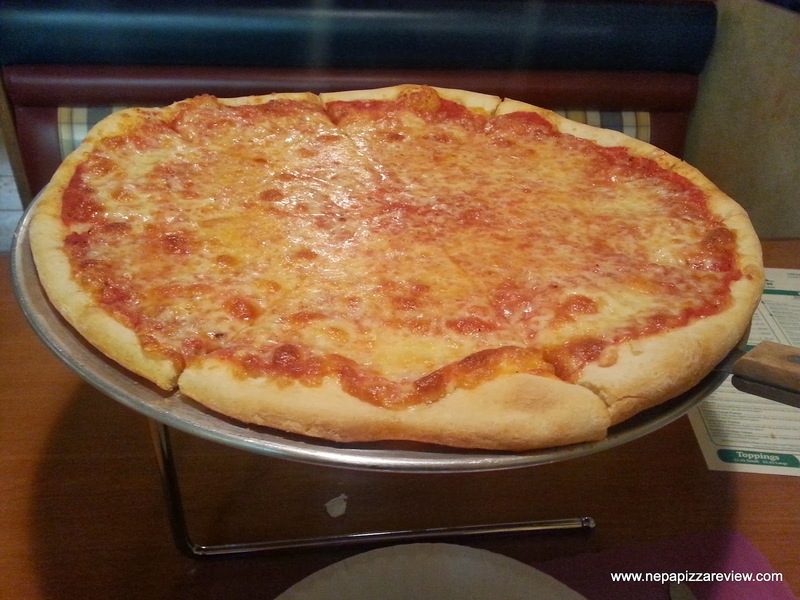 I decided to go for my usual plain pizza and ordered a 14 inch New York Style round pizza for $9.50. The pie was done in a jiffy and I was photographing, chowing down, and reviewing in no time. 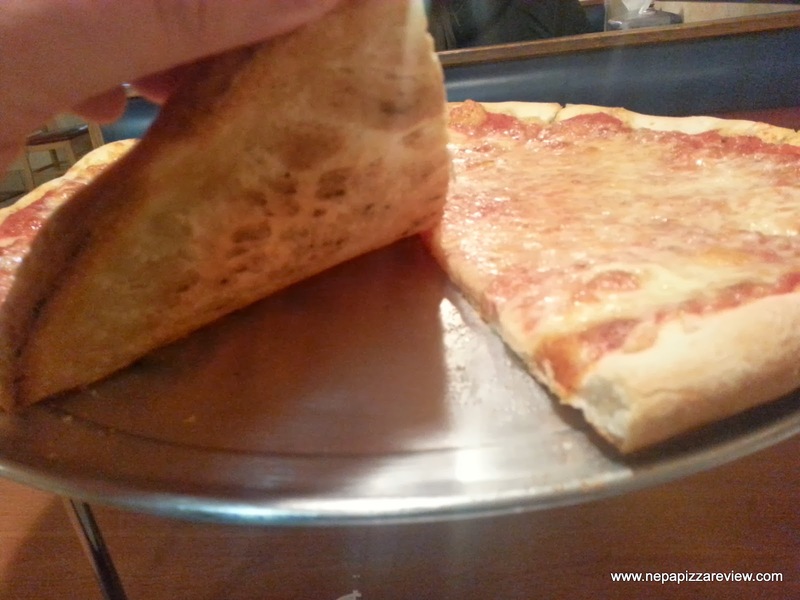 The first bite took me to some very familiar places, meaning this pizza was strikingly similar to pizza I have had elsewhere such as Dino and Francesco's, Sacco's, Fratelli's, Grande, and a few other places in the area. So without specifics, if you like the pizza at the places I just mentioned, you will like Brick Oven Pizza. The cheese must have been a cheddar/mozzarella type, possibly even with a tiny sprinkle of parmesan because the flavor of the cheese was tremendous. I'm always wrong on guessing cheeses, but I'll put myself out there again and you can tell me how I do! The sauce was a smooth, slightly sweet, and carefully seasoned blend which I enjoyed and the contrast and flavor balance between the sauce and cheese was excellent. I truly enjoyed these two ingredients working together in harmony. The crust had a nice flavor, and was crispy, but it was also flat and a bit tough. I'm guessing this was just from the piece of dough that was used, because I could see the stretch marks on the bottom where air hit the dough during proofing and it was a bit more brittle. This is super common with fresh dough pizzas, so I'd be out of line if I criticised a pizzeria for using dough that was exposed to a tiny bit of air! I have probably made hundreds, if not thousands of pizza with similar dough in my career so no harm no foul. I would have like to see some more dough pockets and air bubbles in the crust, but that's a personal preference of mine and just one guy's opinion! One thing is for sure, all the places that have similar pizza seem to have one thing in common - they are successful establishments. Overall, I have to say I did very much enjoy the Brick Oven and I wish them a lot of success. Although their product is very similar to many others, they do offer an above average pie with a recipe for success. It's the type of place you can take the family and sit down, and even for a casual date. This new restaurant is making some noise, and I recommend you head over to South Side and give the Brick Oven a try!